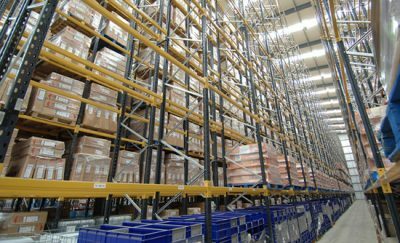 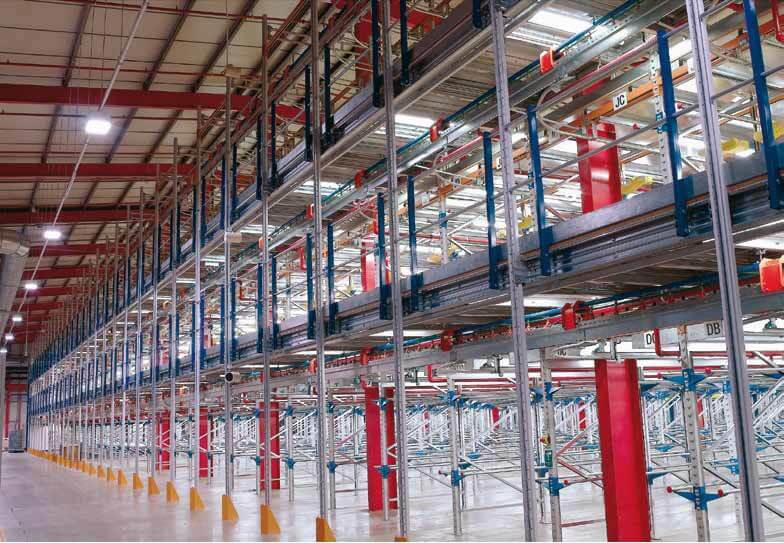 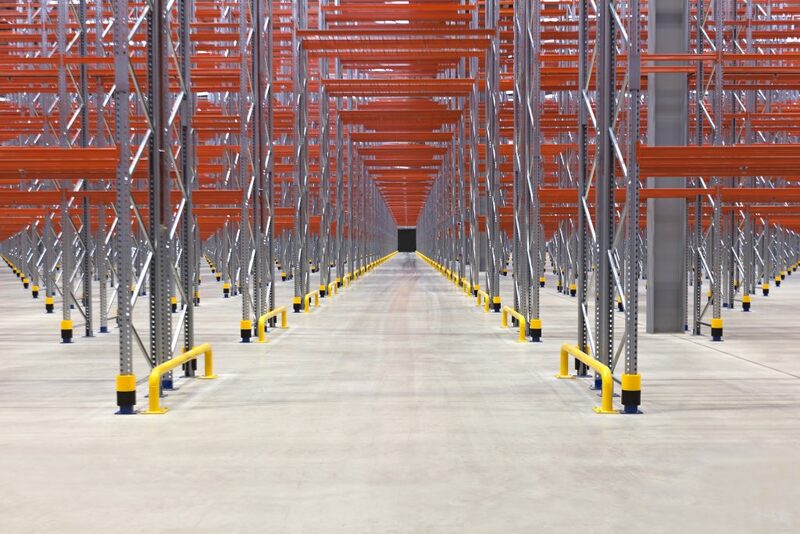 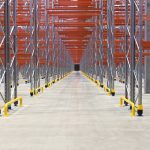 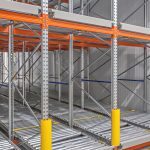 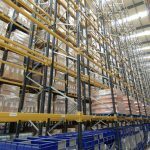 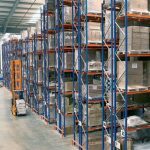 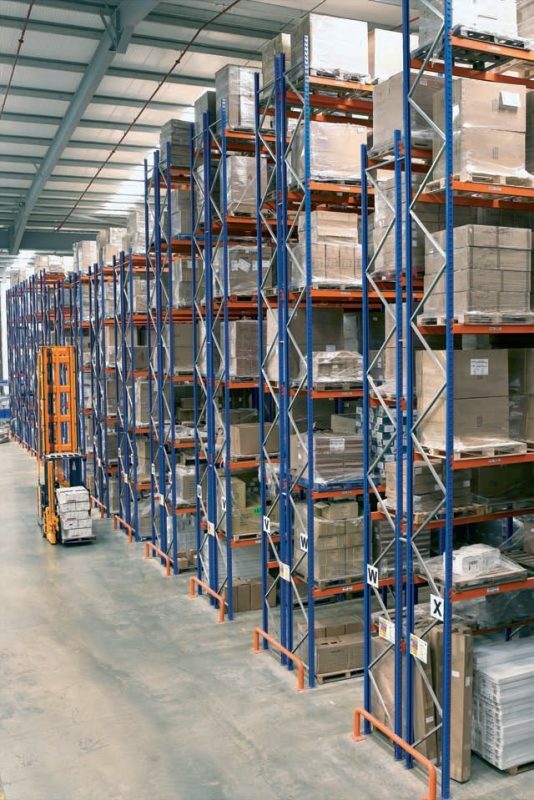 BSE UK are one of the UK’s leading pallet racking suppliers, providing a range of racking products and brands! 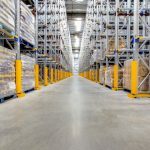 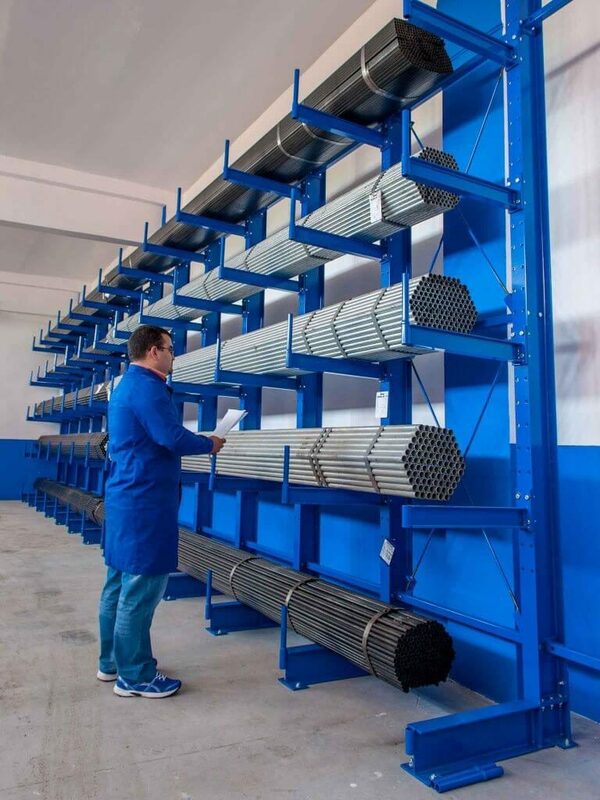 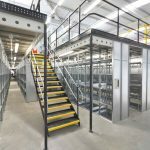 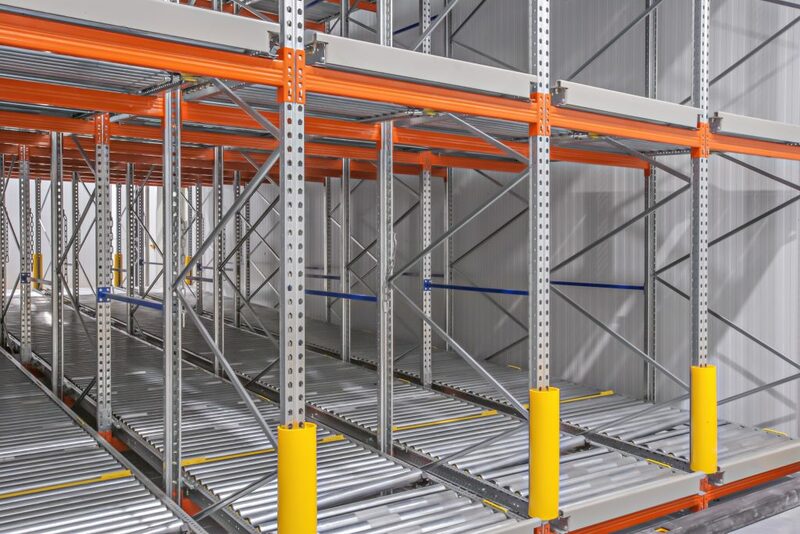 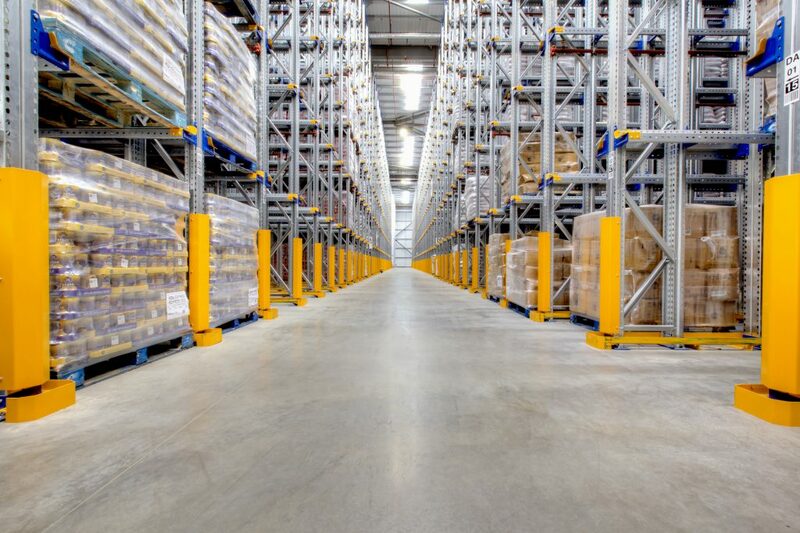 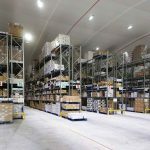 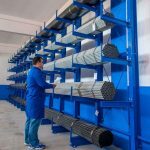 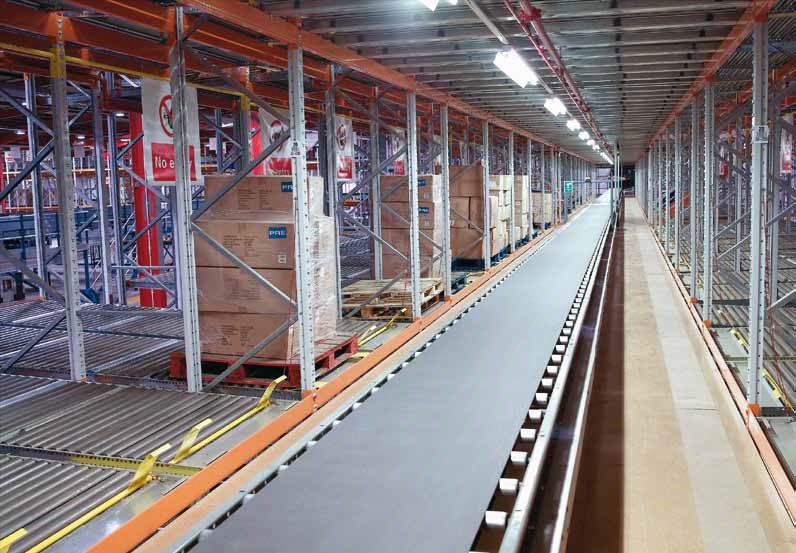 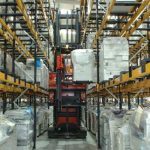 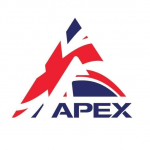 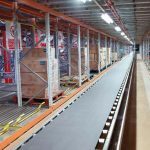 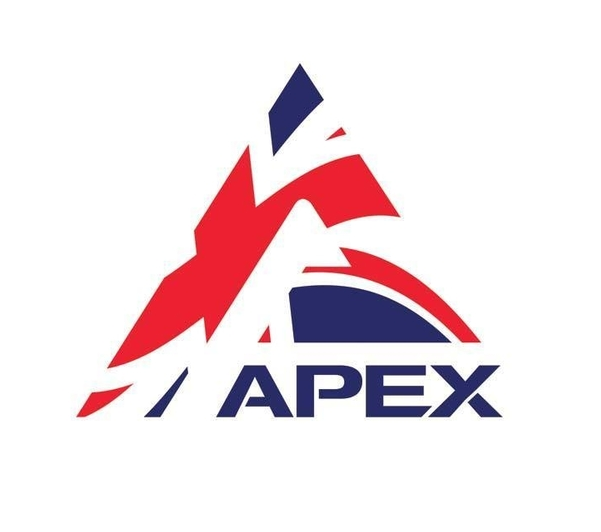 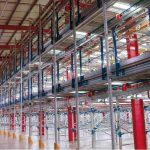 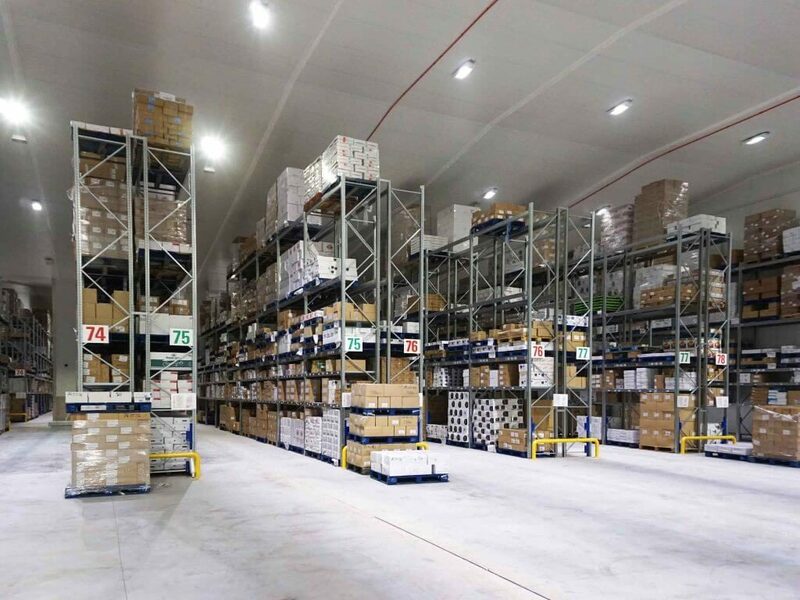 BSE UK can provide a range of support services for your warehouse weather its repairs on your current racking or you are wanting to fit out a new warehouse we have strong relationships with multiple brands enabling us to find the right solution for you. 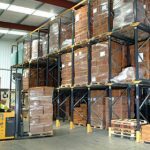 All of all of the brand that we offer to our clients are high quality products that are delivered on time and within budget. 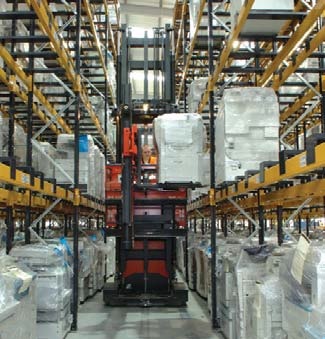 We also pride ourselves on our aftersales care and offer continued advice and support for as long as you need it! 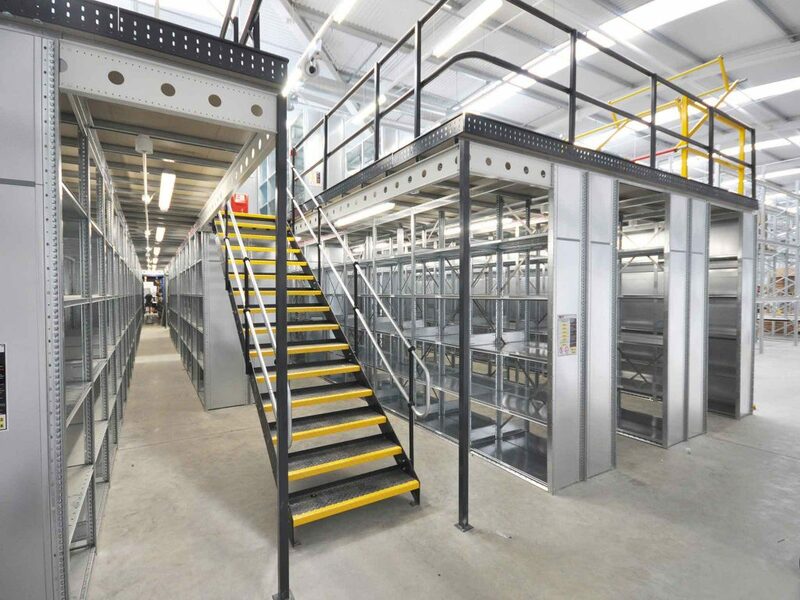 We can also deal with other brands, check out our page on rack repairs to find out more. 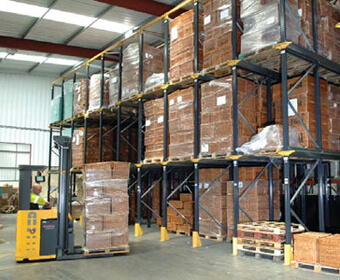 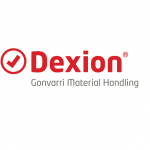 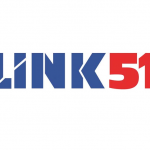 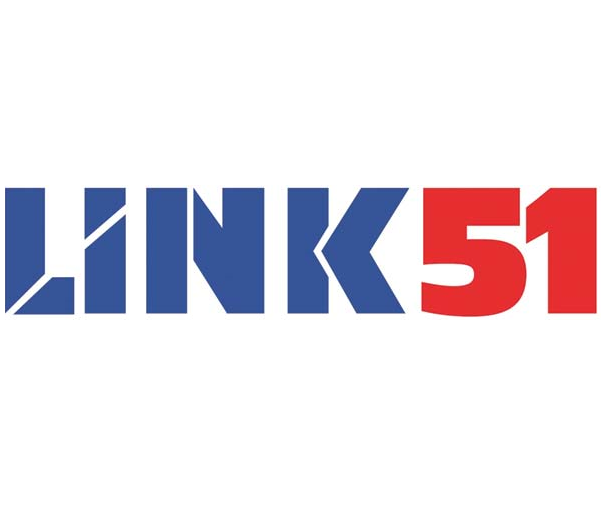 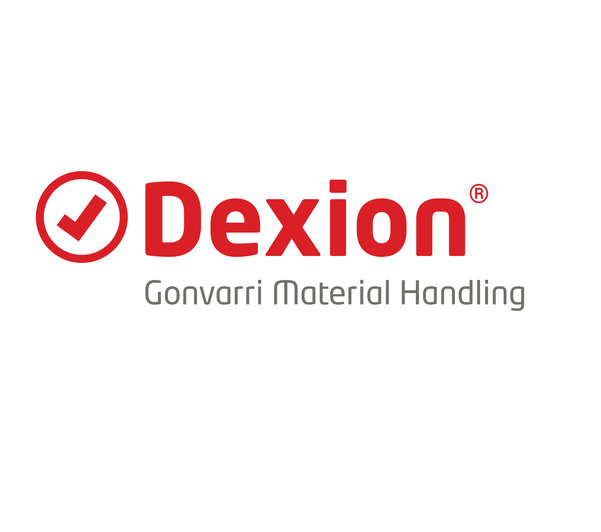 For more information on any of our Brands or warehouse support services, call us now on 0117 955 5211.